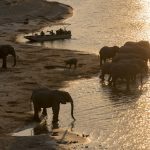 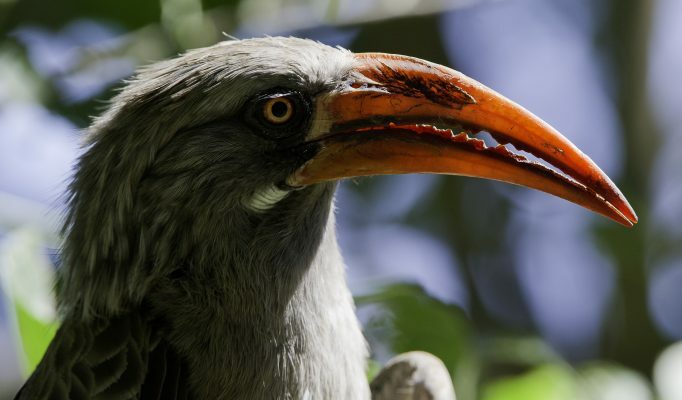 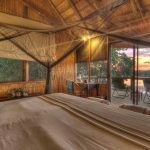 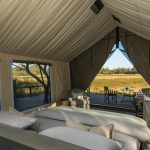 Exclusive safari – away from the crowds – famed for Okavango Delta. 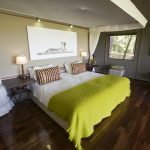 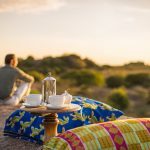 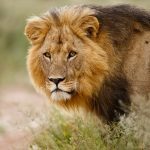 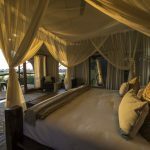 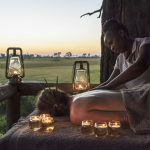 Connects well with South Africa – luxury – ideal for honeymooners. 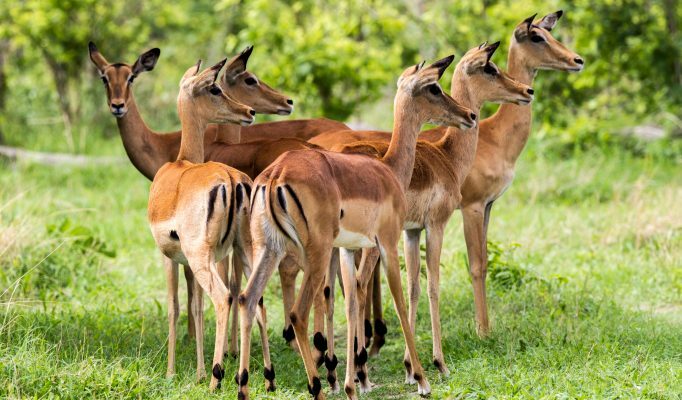 Botswana offers visitors Africa’s most pristine wilderness experience. 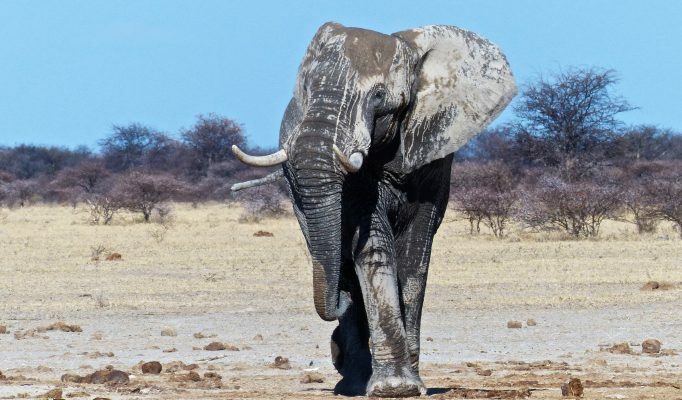 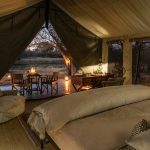 A land of contrasting environments where huge herds of big game are able to roam freely between national parks and extensive private game reserves. 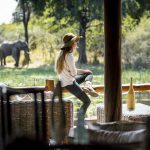 Travelling to Botswana is never cheap but does guarantee high concentrations of wildlife, stunning scenery, rewarding exclusivity and genuine comfort. 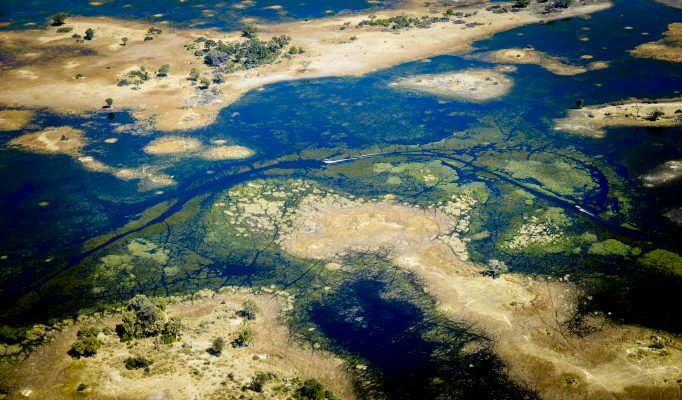 Okavango Delta: Formed by the Okavango River flowing from the highlands of Angola into the Kalahari and creating a vast wetland which is one of Africa’s finest and most unspoiled wildlife regions. 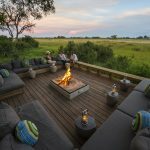 : North-east of the Okavango this region is made up of three superb private “safari concessions” – Kwando, Selinda and Linyanti. 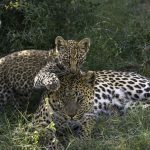 The whole area attracts a wealth of big game, particularly predators, which can be tracked off-road in vehicles or on walking safaris and night drives. 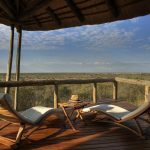 Makgadikadi & Nxai: In the heart of the northern Kalahari made up of flat salt pans, extensive areas of grasslands and patches of mopane woodland. 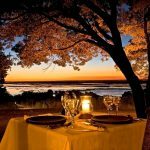 It is the soul-searching isolation of this region that makes it so fascinating as well as the captivating geology and history. 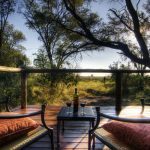 Central Kalahari: Africa’s largest game reserve. 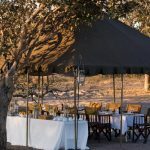 This is a truly wild and desolate desert region which can offer a fascinating and rewarding safari. 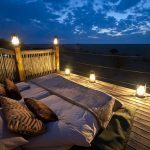 After the summer rains, this can be a very good game viewing area. 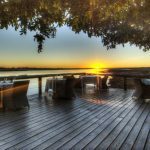 Chobe & Kasane: A prodigious wilderness area with the Chobe River as its northern border and the small town of Kasane to the east. 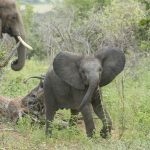 A historical safari area since the days of Livingstone, it is renowned for big herds of elephant and buffalo hunted by large lion prides. 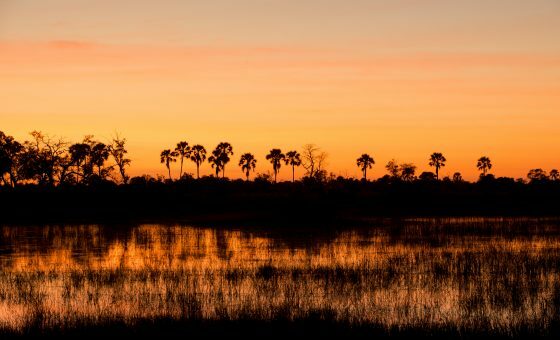 Maun: Botswana’s “safari” town that acts as the gateway to all the important areas of interest for visitors. 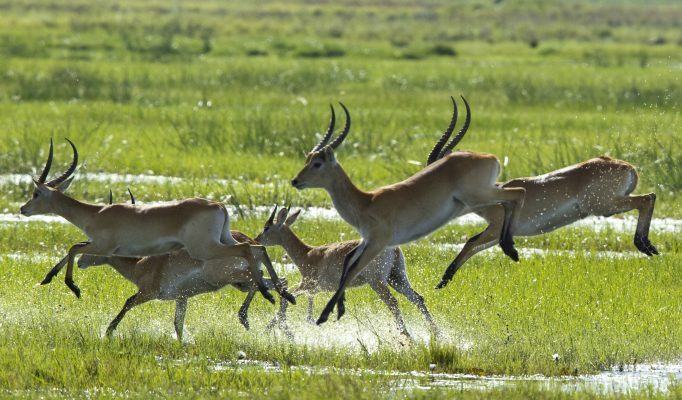 The great salt pans that lie in the heart of Botswana form an area of empty horizons, expansive white pans and untouched open plains. 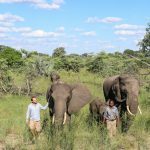 These areas are all about isolation, the like of which cannot be compared to anywhere else in southern Africa. 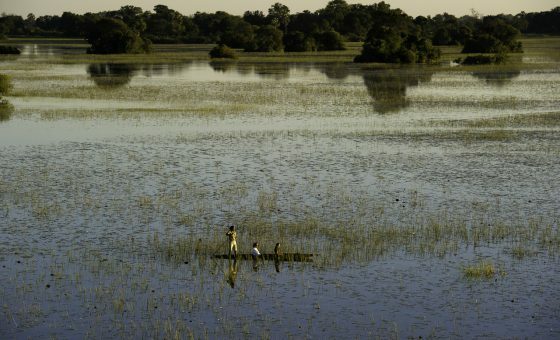 Maun is the main gateway town for safari travel in and out of Botswana. 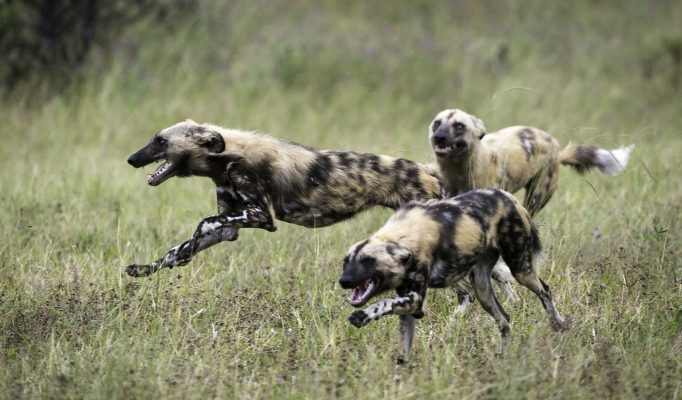 Health Requirements: Yellow fever certificate required if arriving from. 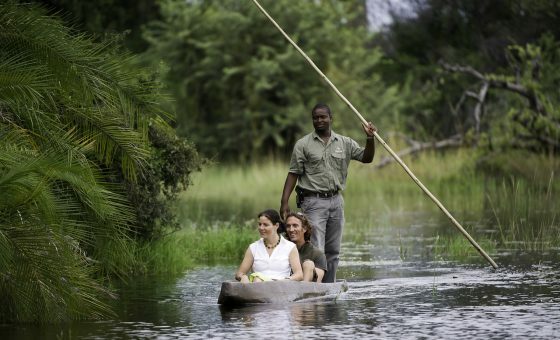 We'd recomend visiting Okavango Delta during the months in green.